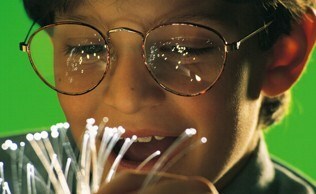 We spark imaginative learning when school is out! These hour long hands-on science programs are themed around a particular area of science and include such topics as rocketry, magnets, polymers and even the science of toys. Children engage in exciting hands-on activities, watch spectacular demonstrations, participate in inquiry-based discussions and take home things that they have made themselves like model rockets, periscopes, Mad Science putty and more. 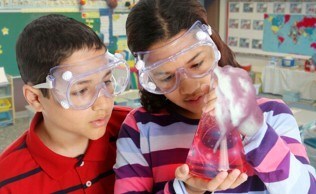 Mad Science afterschool programs offer children a chance to see just how cool science can be!